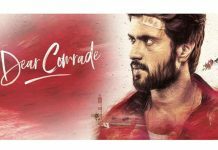 Vijay Devarakonda's repairs for Dear Comrade ? 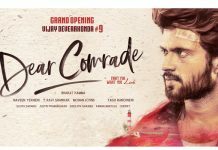 Home Movies Movie News Vijay Devarakonda’s repairs for Dear Comrade ? Vijay Devarakonda’s repairs for Dear Comrade ? Young and talented Vijay Devarakonda pinned all his hopes on his next film titled Dear Comrade. Debutant Bharat Kamma is making his directorial debut with this action drama which is tipped with a social message. 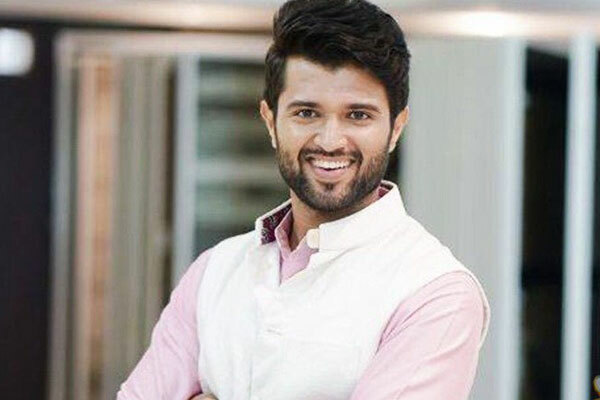 The entire shoot of the film completed recently and Vijay Devarakonda moved on to his next project directed by Kranthi Madhav. After watching the copy, Vijay Devarakonda wanted some of the scenes to be shot again. 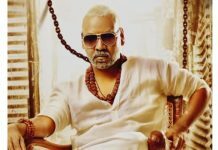 He informed the makers about the same and wanted them not to announce the release date of the film till the final copy of the film will be locked. Rashmika Mandanna is the heroine and Mythri Movie Makers are the producers. Dear Comrade releases during May this year. Previous articleWhy will KCR appeal AP voters to support YSRCP?